Don't throw away your Caravan Canopy just because your top gets a small hole or a scratch. 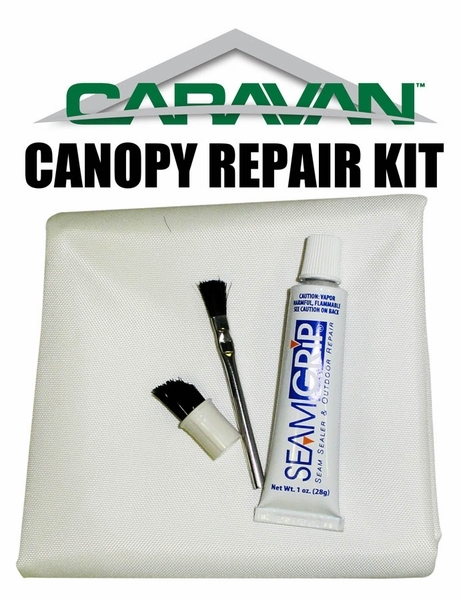 Caravan Canopy has made these easy-to-use repair kits to take the hassle and worry out of canopy tarp maintenance and restoration. 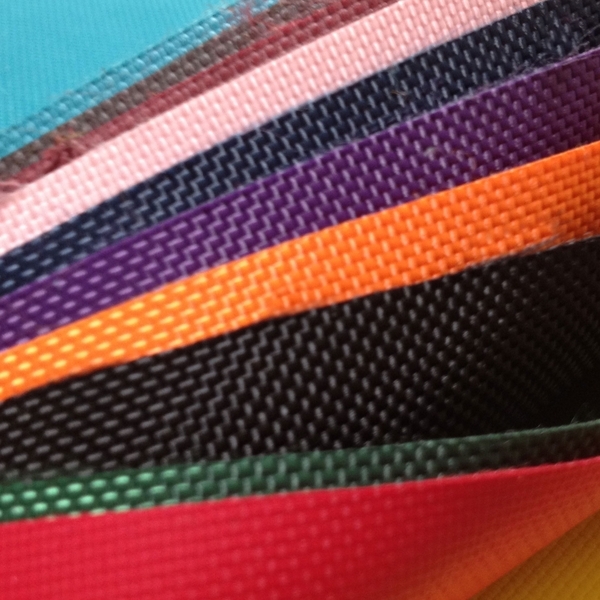 Each kit includes two 12" square 600 denier polyester replacement swatches, which are both water- and fire-resistant and 100% effective in blocking dangerous UV rays. 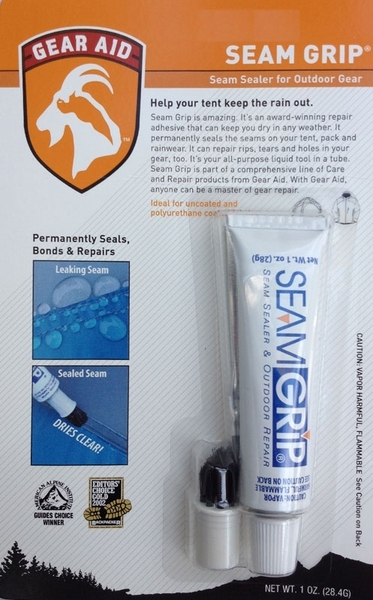 Also included are two application brushes and a tube of sturdy Seam Grip glue. That's everything you need to perform some "canopy surgery" whenever necessary. Choose your canopy color - white, black, or one of their many custom colors - from the menu at right. WARNING: This product can expose you to chemicals including Diethylhexyl Phthalate, which is known to the State of California to cause cancer, birth defects, or other reproductive harm. For more information go to www.P65Warnings.ca.gov.